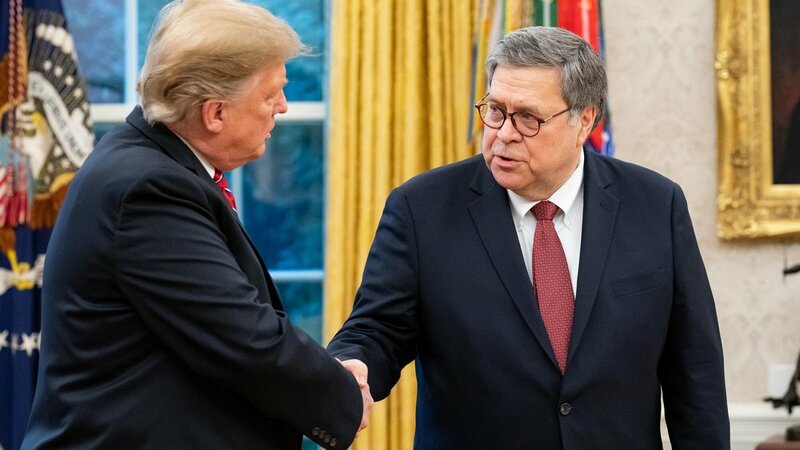 On Wednesday, during the second day of a House hearing, Attorney General (AG) William Barr claimed that he believed that certain parties spied on the Donald Trump Presidential Campaign. Speculated spying parties include the Obama Administration, the FBI, and others. After Barr made the claim, he clarified his stance by admitting he needed to investigate more and that the spying may have been “legal.” Though AG Barr seems to need more time, some believe his testimony says it all. Those who believe the spying occurred focus on technicalities and capabilities, like the fact that they FBI once surveilled Carter Page. At the same time, one of these sources dismissed the AG’s use of the word "spy" as a small slip up, given his overall excellent legal record. Those who believe the spying is nonsense focus on the fact that the AG provided no evidence for the claim. They also highlight that accusing the Department of Justice of spying’s no smaller matter, and believe that the AG attacked the branch intentionally. Both sides acknowledge that the AG admitted he needed to do a lot more work to investigate claims he seemed to make in the hearing. The sources also note that the AG’s comments carry significance, given the phrasing of his statements and his position in the government. Each side seems to feel the issue at hand is unprecedented and meaningful.